December 17, 2018. 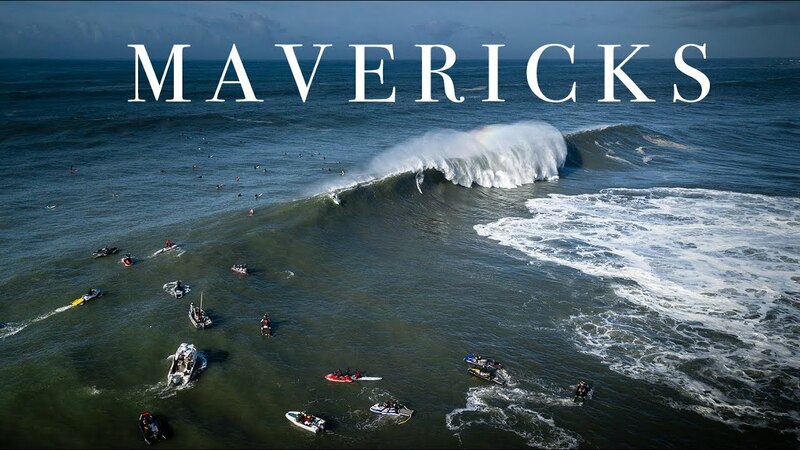 Mavericks Big Wave surf break goes XXL in Half Moon Bay, California. Big Wave surfers from all over the planet flock to this notorious heavy surf break to challenge themselves physically and mentally.